And I know why this has happened. It’s because I was mean. While I was pregnant I was mean about another baby. 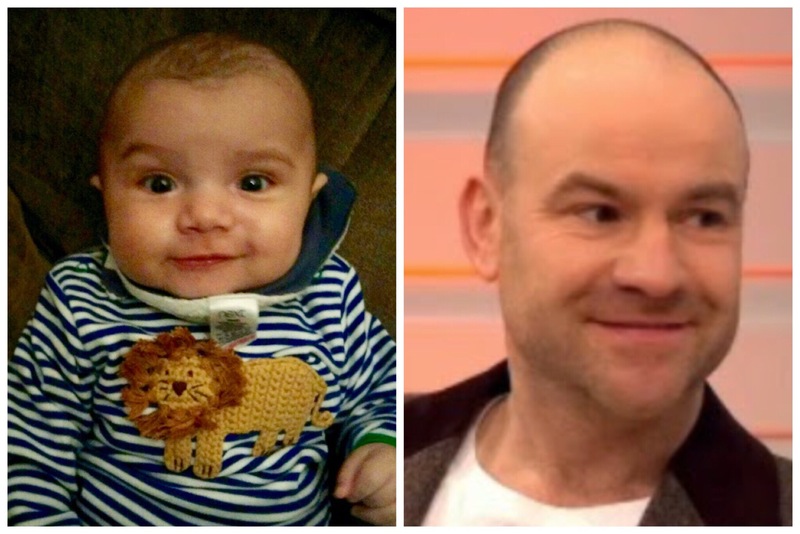 I giggled to my sister that a baby looked like Tim off Corrie and I provided her with screenshot evidence to prove it. 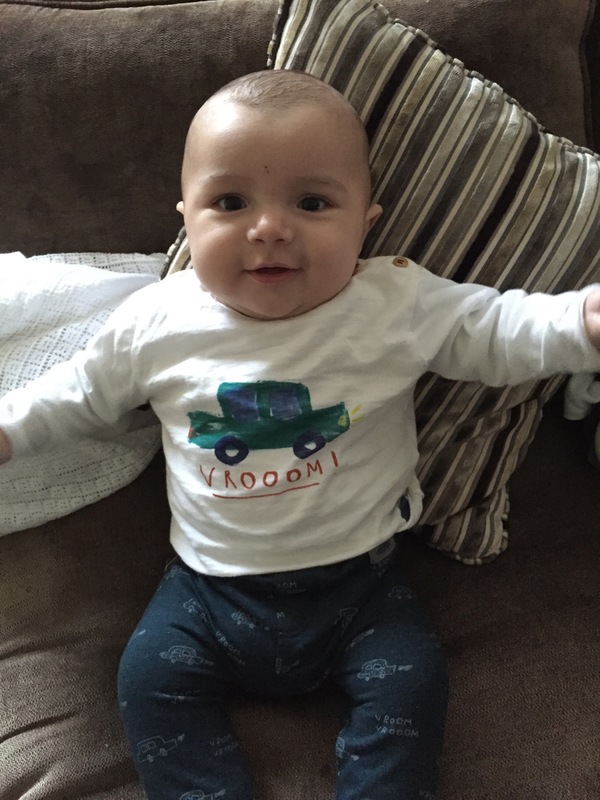 That baby did indeed look like Tim off Corrie but as karma dictates, now too, so does my baby. 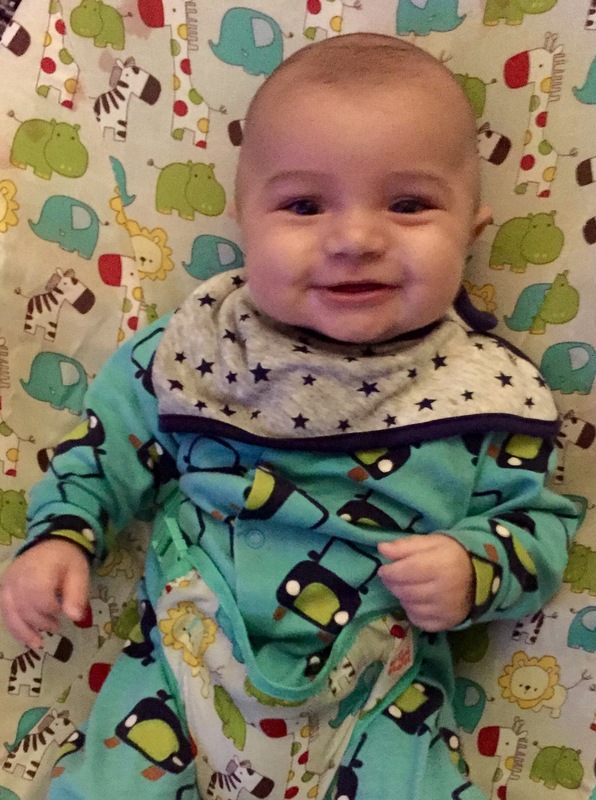 My baby may or may not be a cutie but who cares? To me he’s a scrumptious little Tim off Corrie. He doesn’t always look like Tim off Corrie, see?